Increase video size sending from 16 MB to 50 MB. Ability to press in links on your friends' status. Ability to copy friends' status. * Reply in Private from Group (Select any Message in group - Open Options - Reply Privately). Download “JiMz WhatsApp+ 9.75.apk” And Install it. 1. 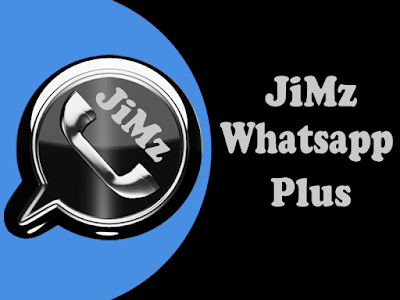 JiMz Whatsapp+ 9.75 -> It replaces official whatsapp.